Welcome to Detroit Music Notes! We are a monthly online music magazine for guitarists, concert goers and fans of nearly every musical genre! 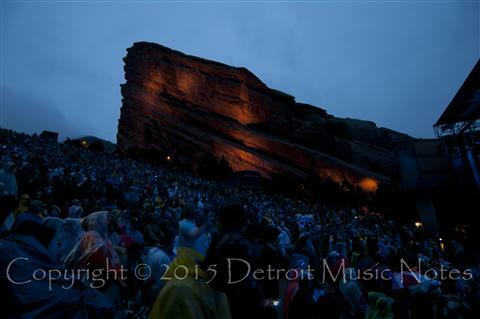 Detroit Music Notes has been a guitarist trade mainstay since 2006. Our articles, exclusive interviews and concert photography reach over 850,000 international readers monthly. The site is UPDATED CONSTANTLY with new music reviews, interviews, articles and exclusive Dave C. Dudek concert photography, so bookmark us and check back often! Enjoy. 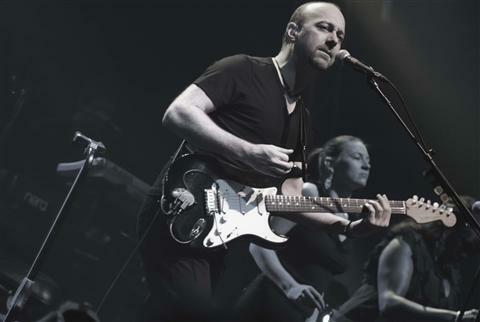 Don't miss Brit Floyd in Detroit on Saturday March 19th at the Detroit Opera House. Detroit Music Notes stopped into Pearl Sound Studios to chat with T-Roy and Niko from Six Weeks Sober about their upcoming debut album. With a CD Release Party set for March 28th in California, anticipate Detroit rock radio to be spinning these guys soon! With an upcoming tour heading to Michigan around July and August, be sure to check these guys out. Enjoy the Interview! Brit Floyd at Red Rocks! When you think of Kenny Rogers, you can’t help but picture the western toting, Gambler image that has engrained our memories and hearts of this legendary performer. Spanning a career since the 1950’s, Kenny has done it all. 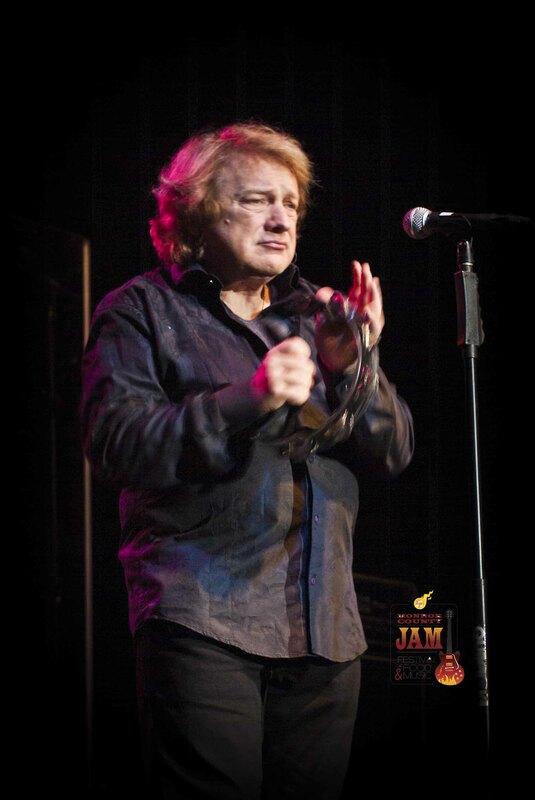 He has topped both Pop and Country charts, has been a movie star, an accomplished photographer, an author of several books and has collaborated with many legendary artists such as Dottie West, Dolly Parton, Kim Carnes and Sheena Easton. 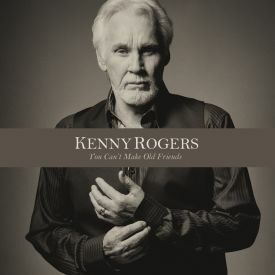 At 75 years young, Kenny has delivered yet another milestone Album, “You Can’t Make Old Friends”; the first release since his 2006 album “Water & Bridges”. The diversity on this collection of songs is probably the biggest of his career and this new release is absolutely amazing right from the start! Track one takes you back in time as the legendary duo of Dolly Parton and Kenny Rogers come together once again on the title song “You Can’t Make Old Friends”. Their most notable collaboration was in 1983 with their song “Islands In The Stream” that was written by the Bee Gees and topped both the pop and country charts. It was also noted the honor of being named ACM Single of The Year. Reminiscing on their relationship thru the years within the song brings a special; almost magical connection that can only come from Kenny and Dolly. Truly, you can’t make old friends. Kenny once again knocks it out of the box song after song. No two tracks are alike. His crystal clear vocals are as always amazing and he is still the storyteller that he has been throughout his career. If you have yet to hear this new sound from Kenny Rogers I highly recommend it, you won’t be disappointed. As a long time Randy Travis fan, to say that I was excited to review his newest release would be a drastic understatement. At first glance, the familiar titles caught my eye and soon after my ears and heart. The lyrics were the same but the heart and soul that Randy has added brought them to life once again. His trademark twang and low tone added a refreshing twist on the old-time favorites of his influences that shaped his career. This album covers several decades of all the greats from Merle Haggard, Lefty Frizzell , Louis Armstrong and an amazing rendition of Bing Crosby’s “Pennies From Heaven” plus many more. In my opinion they saved the best for last on this album; with an original by Randy joined by Joe Nichols on “Tonight I’m Playing Possum”. What an awesome tribute to the late George Jones. The collaboration on this song couldn’t have been more perfect. Randy and Joe's vocals compliment each other perfectly and provide an upbeat tribute that will leave a smile on your face and your toes tapping. You can feel and hear the emotions tied to each note, word and mention of several great titles attributed to George Jones (Possum would have been proud) that will leave you wanting to pull out the older library of George Jones. 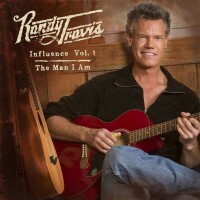 ‘The Man I Am’ is appropriately titled and the influences he pays homage to are evident with an identity of his own that is the man, artist and musician know as Randy Travis. Rich Eckhardt is no stranger to diversity. 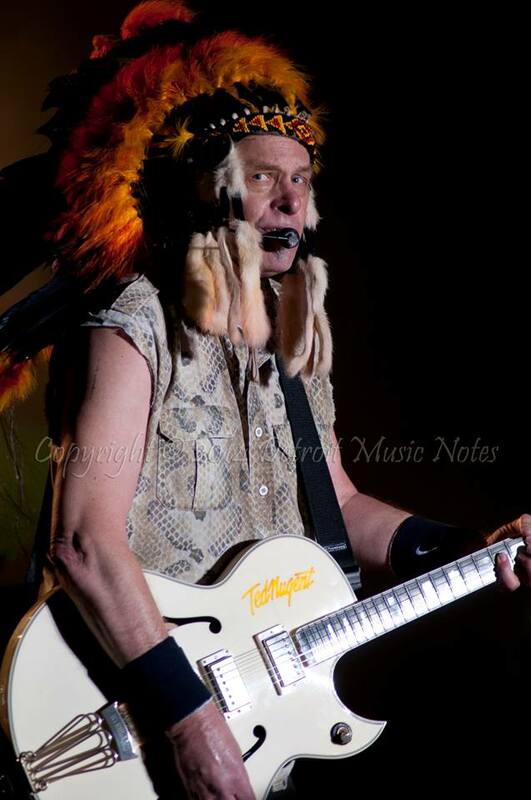 Playing styles from rock and roll to country and playing with legends such as Ted Nugent and Toby Keith his guitar work and the complexity of his playing is intriguing. Rich’s latest solo effort is called “Cottage City Firehouse” and includes several different styles and samplings that can only be described as a guitarist’s CD for the guitarist. With numerous colossal riffs and melodies, this CD could be the instructional ‘book’ by which all aspiring guitarists should study. In this exclusive interview with Rich, we break down each song and learn more about the inspirations and the technology that put each masterpiece together. 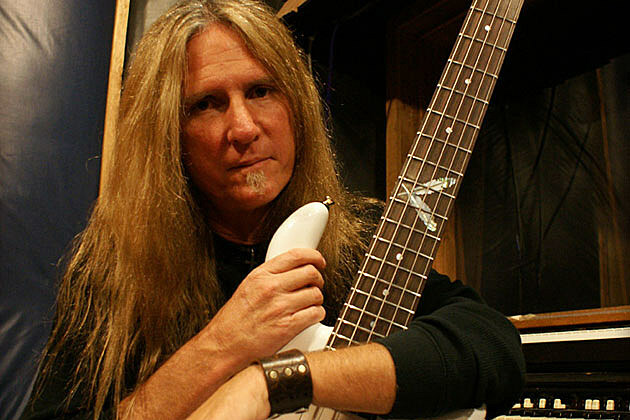 When questioning Rich about what song best captures his ‘style’ of playing, his response was “Two songs actually. 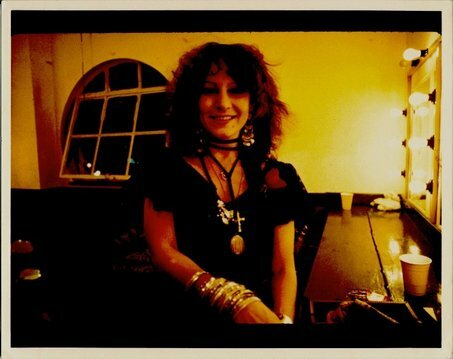 ‘Long Way Home’ represents every style of guitar playing that I love and ‘Shelby and Puppy’ would be the other because when I play the acoustic guitar; it’s just me”. 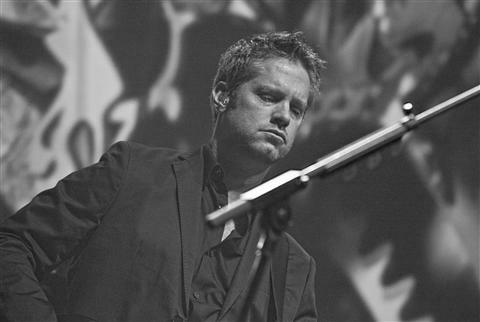 Check out samples of all these songs at Rich’s Website http://www.richeckhardt.com and pick up the album. Detroit Music Notes rates this album as a must have! Read the whole interview / Review HERE!! Click the pic to purchase CD! 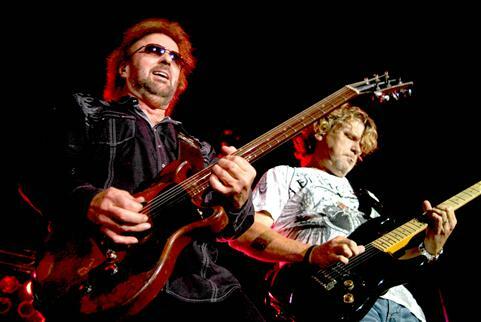 Celebrating 25 years, Restless Heart shows no sign of slowing down. With plans of a new studio album and steady touring, Restless Heart has put to rest any differences the band may have had for good. Sounding better than ever, Detroit Music Notes was able to catch up with Mr. Greg Jennings just before a tour stop in Sturgis, MI. Here's what he had to say. Read the whole interview by clicking here!! 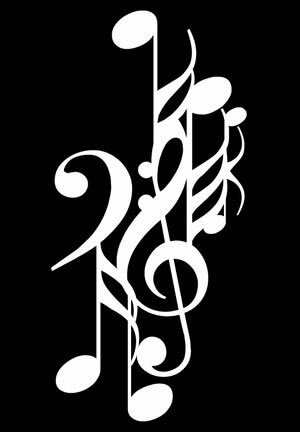 Detroit Music Notes presents "Tradin' Licks"
Please support Detroit Music Notes by clicking on our sponsors!